The youngest member of the Hemsworth family, and the youngest brother of Chris the Thor, Liam Hemsworth has two new gigs: he will join CUT BANK a crime thriller in which he will play a man who dreams of leaving his hometown of Cut Bank, Montana. His attempt to leave triggers a deadly series of events that change the town and his life forever. The film will be quite star studded since the cast also has John Malkovich, Ben Kingsley, Michael Sheen and Teresa Palmer. Two years ago I also informed you that Liam is set to star with Anthony Hopkins in ARABIAN NIGHTS epic adventure. The production has been greenlit by Chinese authorities and the American Chinese project will start shooting this August. The $70 million movie will be a visually stunning 3D retelling of the classic adventure tale about a bold, young commander who joins forces with Sinbad, Aladdin and his Genie to rescue Scheherazade and save her kingdom from the dark powers of an immortal sorcerer. 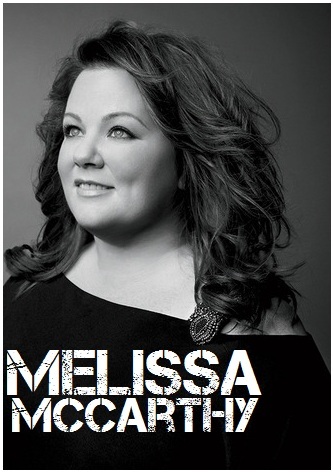 Meanwhile, Melissa McCarthy has joined the voice cast of animated film B.O.O. Bureau of Otherwordly Operations which will focus on a secret government agency which protects humans from evil ghosts and the various hauntings they carry out in the name of their supernatural overlord. Melisca McCarthy and Seth Rogen will play two agents new to the agency, both recently deceased individuals who stumble upon a plot put forth by the most wanted Haunter, which will bring about the destruction of B.O.O. They will have to stop a ghost army from consuming America before it moves onto the rest of the world. The latest one to join the already starry cast of World War II drama SUITE FRANCAISE is young Sam Riley. As "Deadline" reports Riley is going to play the role of French soldier Benoit in the film which will be based on Irene Nemirovsky’s bestselling novel about a young woman in Nazi occupied France who ends up falling in love with a German officer. Michelle Williams is taking the lead role, Matthias Schoenaerts is the German soldier and Kristin Scott Thomas is also in the cast of the Saul Dibb (THE DUCHESS) directed drama. 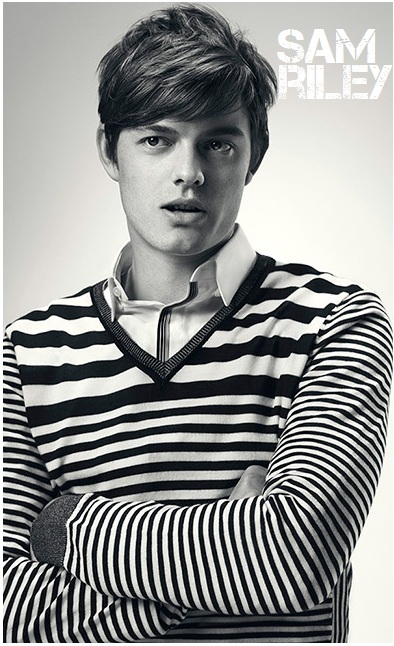 We shall also watch Sam Riley next to Angelina Jolie in MALEFICENT fantasy tale.